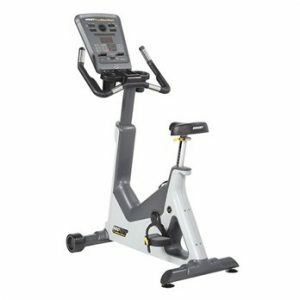 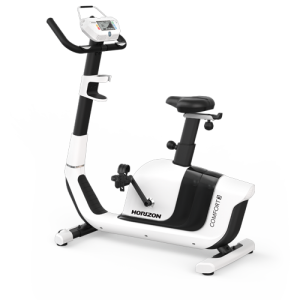 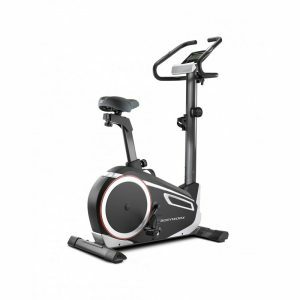 The Vision U60 Commercial upright bike is best suited to light commercial gym applications. 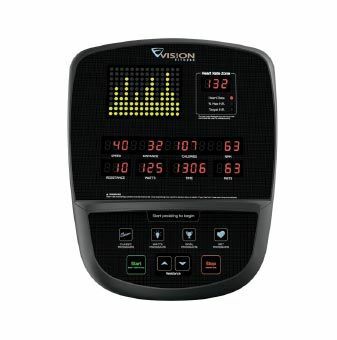 It features 25 levels of smooth resistance and a huge variety of pre-set programs to keep your clients interested. 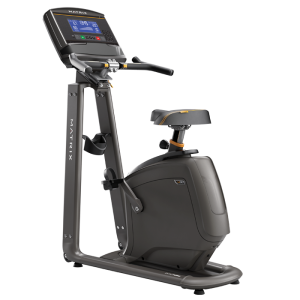 The U60 is self generating, so no need for mains power connection and the console is easy to navigate. 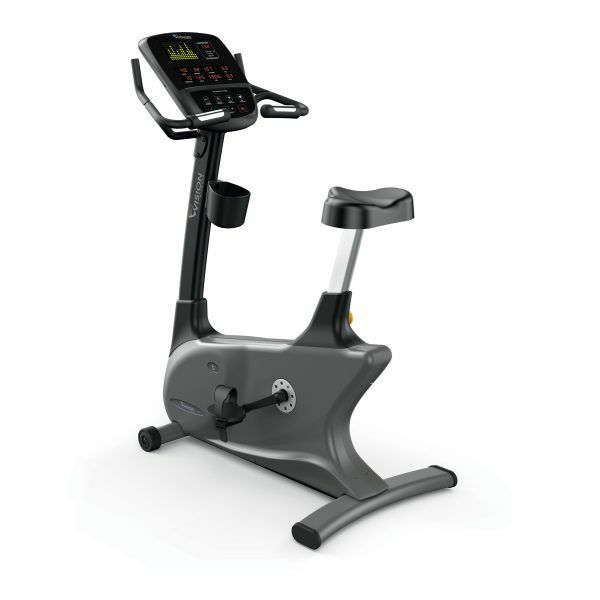 Assembled Weight- 52 kg /115 lbs.